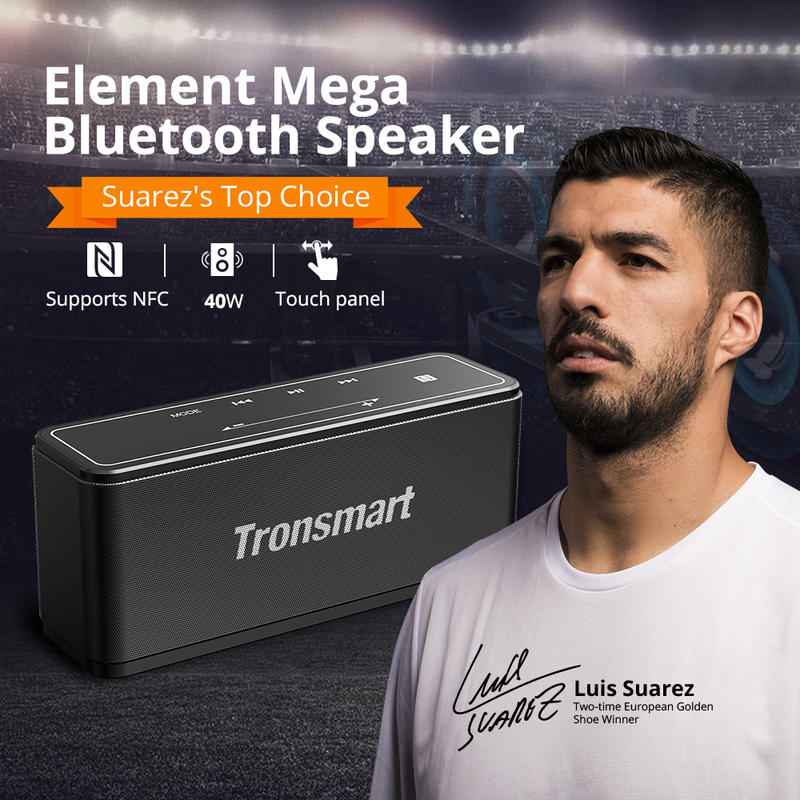 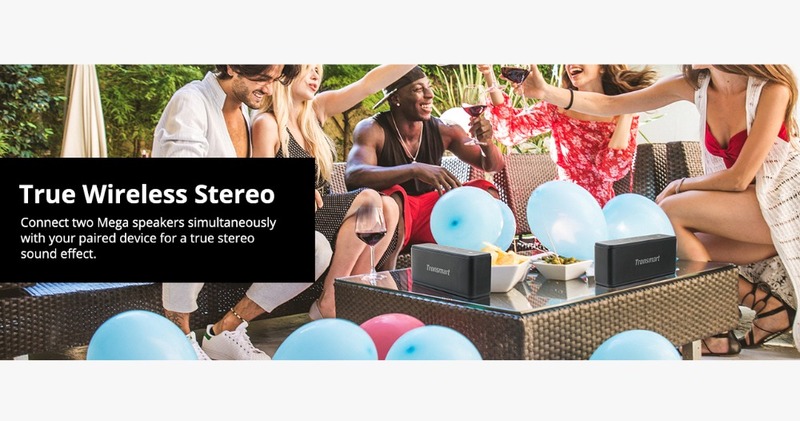 Element Mega Bluetooth Speaker Wireless Speaker 3D Digital Sound TWS 40W Output NFC 20m Portable Speaker MicroSD Card. 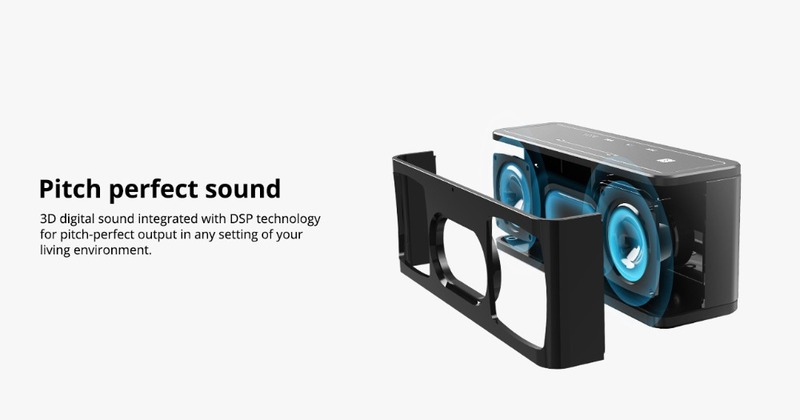 3D digital sound integrated with DSP technology for pitch-perfect output in ay setting of your living environment. 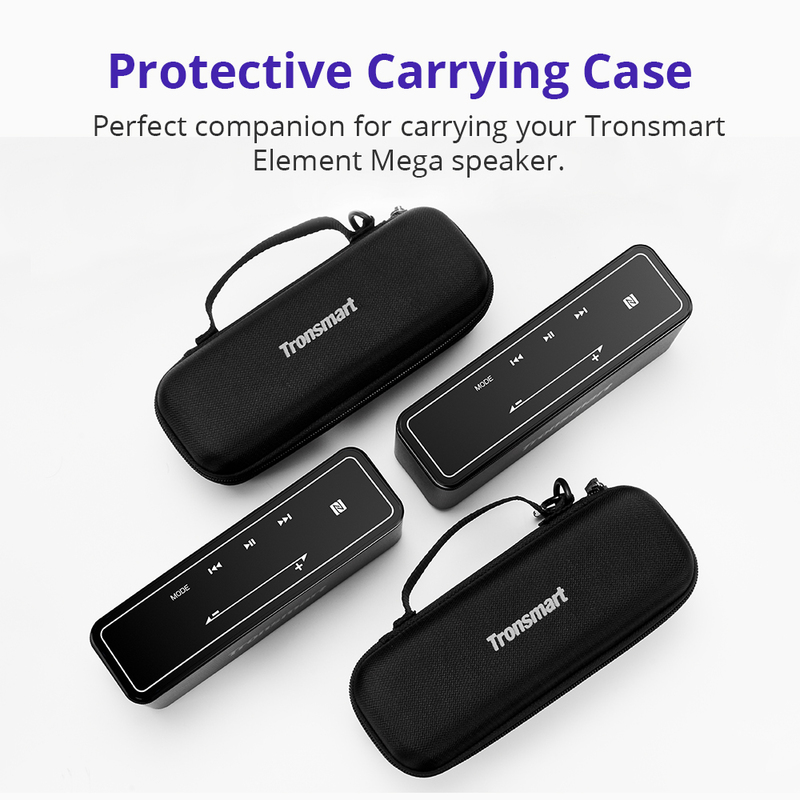 Music lasts for up to 15 hours on a single charge. 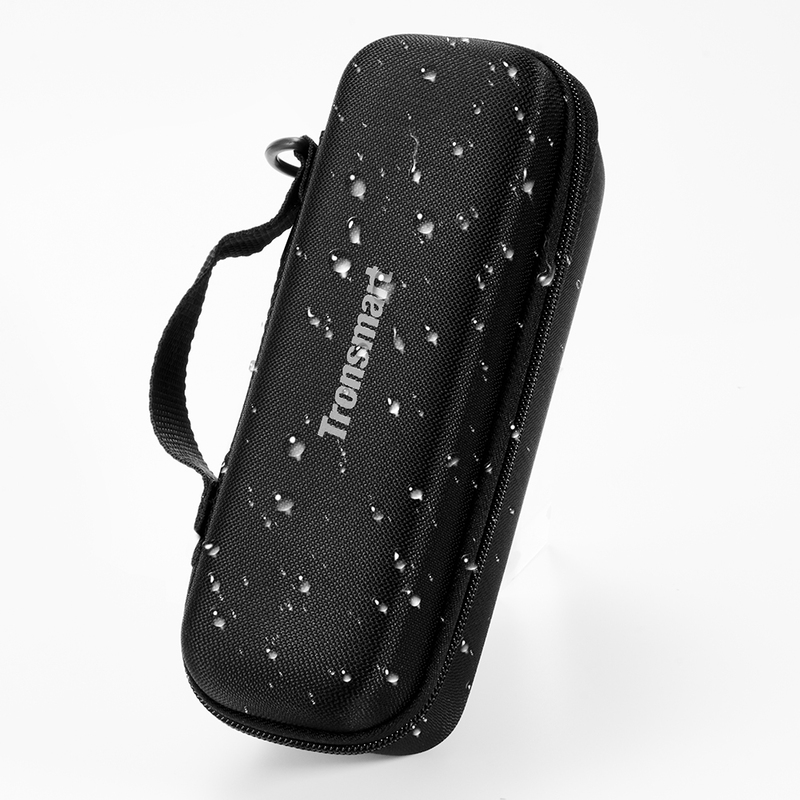 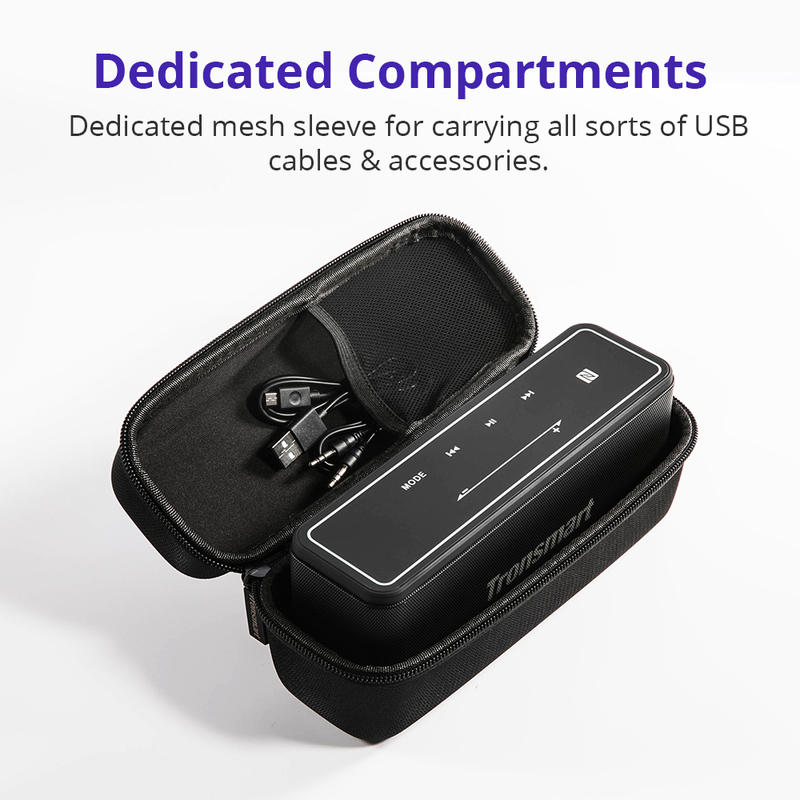 Dedicated mesh sleeve for carrying all sorts of USB cables & accessories. 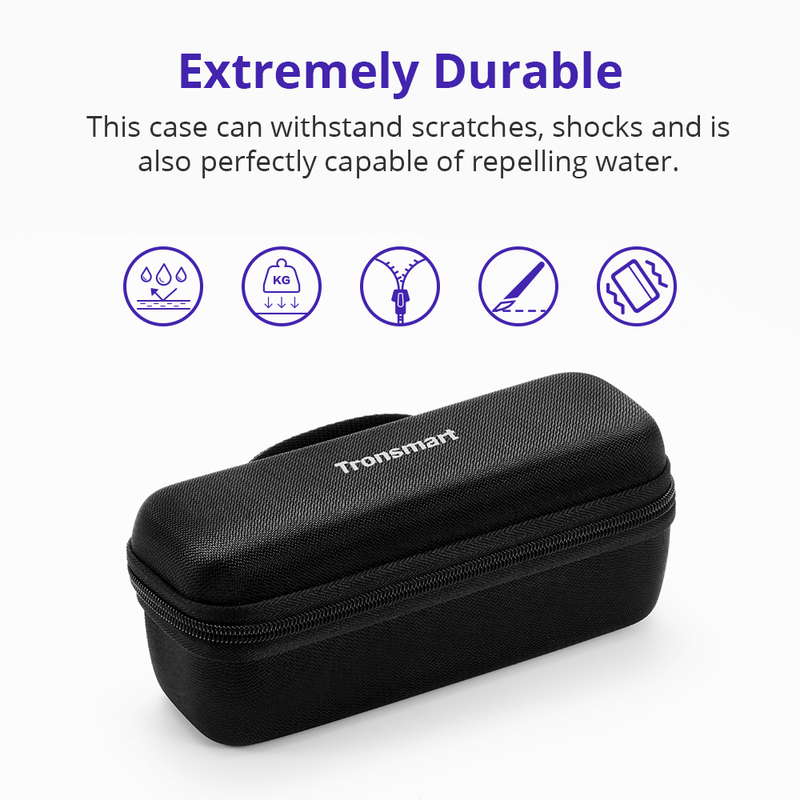 This case can withstand scratches, shocks and is also perfectly capable of repelling water. 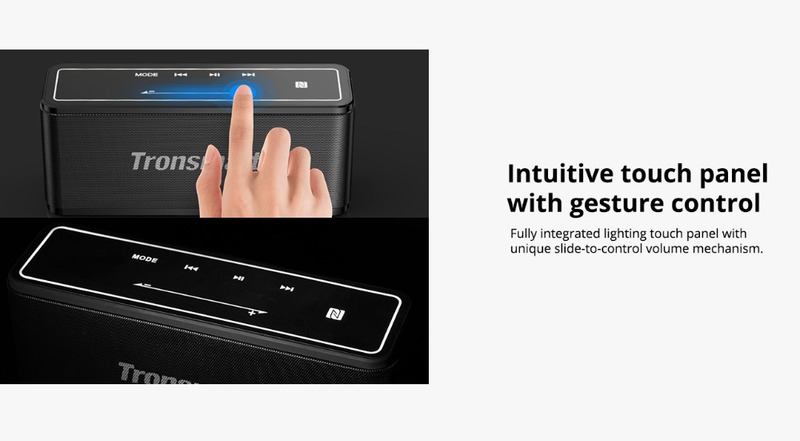 Supports NFC connecting and MicroSD Card. 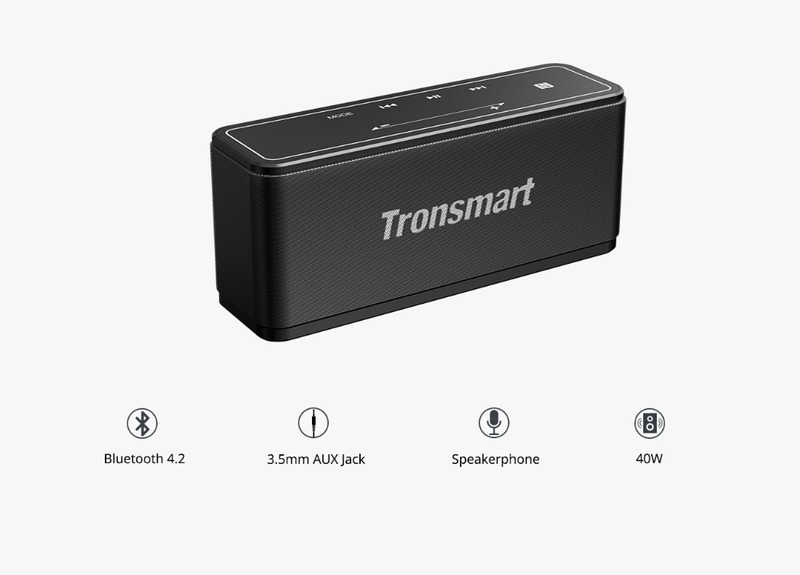 It`s up to 15-hour battery life outlasts most of its peers.